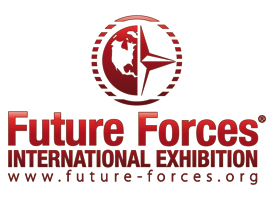 See us worldwide on military exhibitions. INFLATECH is a member of the Defence and Security Industry Asociation of the Czech Republic. INFLATECH decoy is going to participate in expo EUROSATORY 2018 in Paris under the auspices of Ministry of Industry and Trade of the Czech Republic and Defence and Security Industry Association of the Czech Republic (DSIA). INFLATECH is an official sponsor of the University of Defence in Brno. You can see installation of our inflatable military decoys – soviet and american main battle tanks at the Representative Gala Night of Faculty of Military Health Sciences in Hradec Kralove. 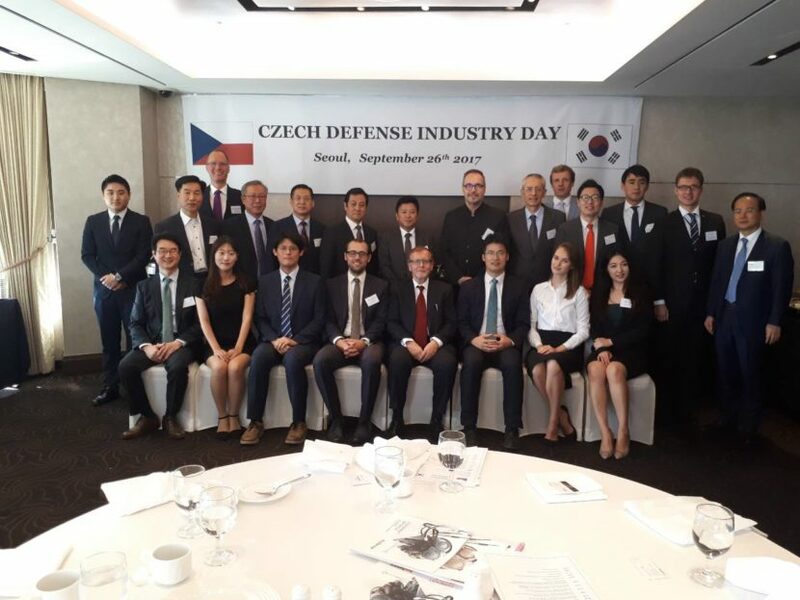 The Ministry of Defense of the Czech Republic and INFLATECH presented in Seoul the solution of inflatable decoys to Korean defense representation. Take advantage and book meeting with our representatives at Preparatory Action on Defence Research InfoDay 2017 and Brokerage event at 27 June 2017, Brussels. 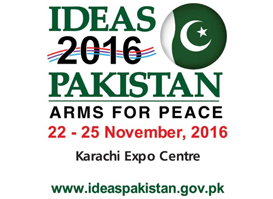 Test our inflatable battle tank at Karachi at 22 – 25th November 2016. ARMS FOR PEACE! For more information please do not hesitate to contact us. We visited ILA Berlin 2016 Air Show. Within the next two years we would like to introduce new air defense system decoys, for example the MBDA missile system.